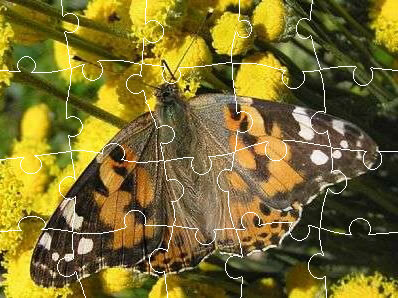 Take a few moments to enjoy a few jigsaw puzzles featuring beautiful butterflies and moths. Click on the image and the puzzle will open up in a new window. You can also play around and experiment by changing the number and shapes of the pieces.